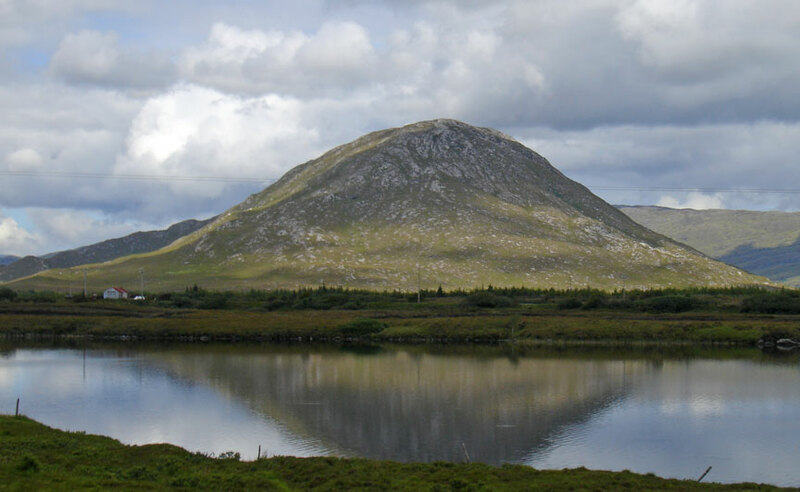 Connemara (Irish: Conamara) is a district in the west of Ireland consisting of a broad peninsula between Killary Harbour and Kilkieran Bay in the west of County Galway. 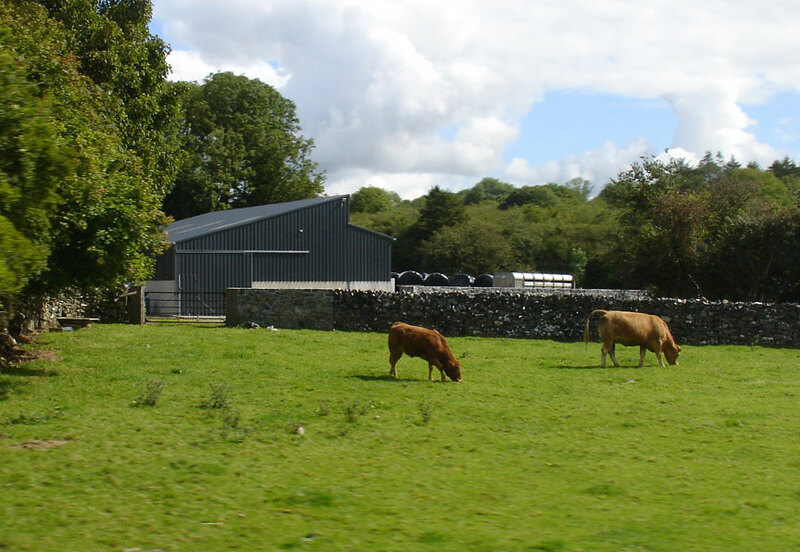 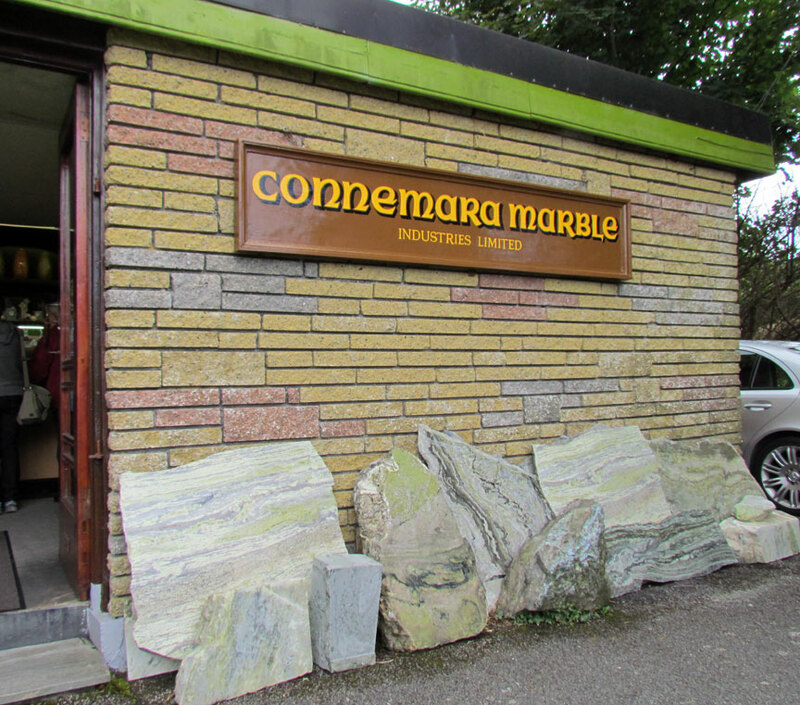 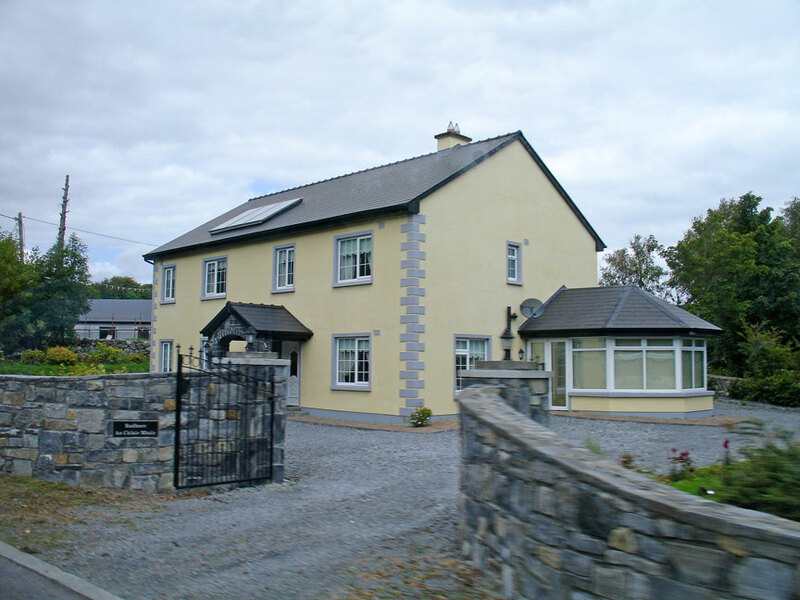 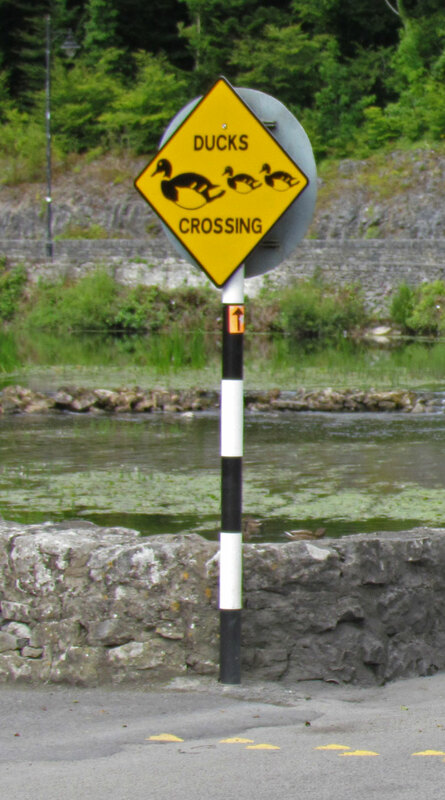 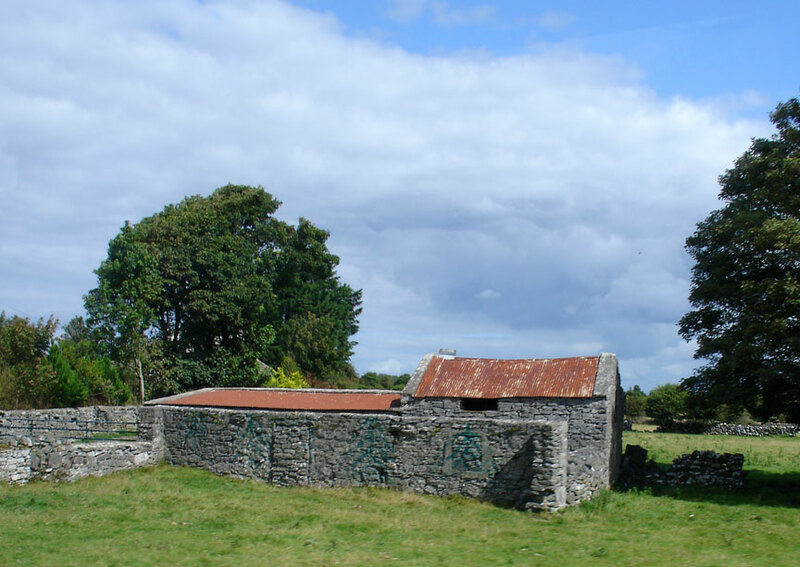 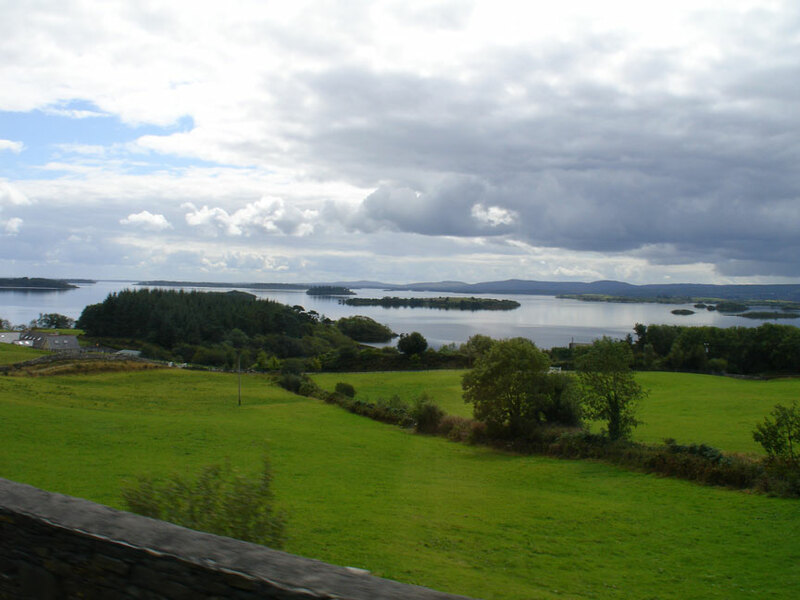 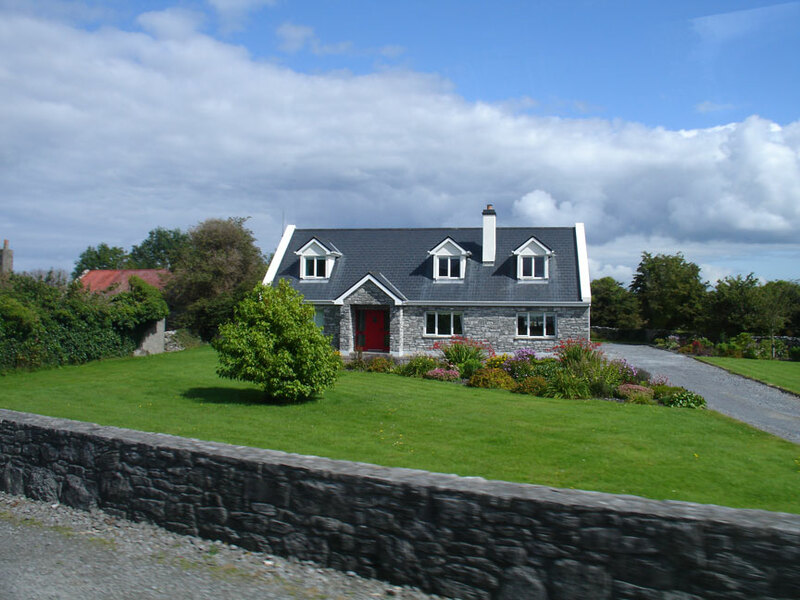 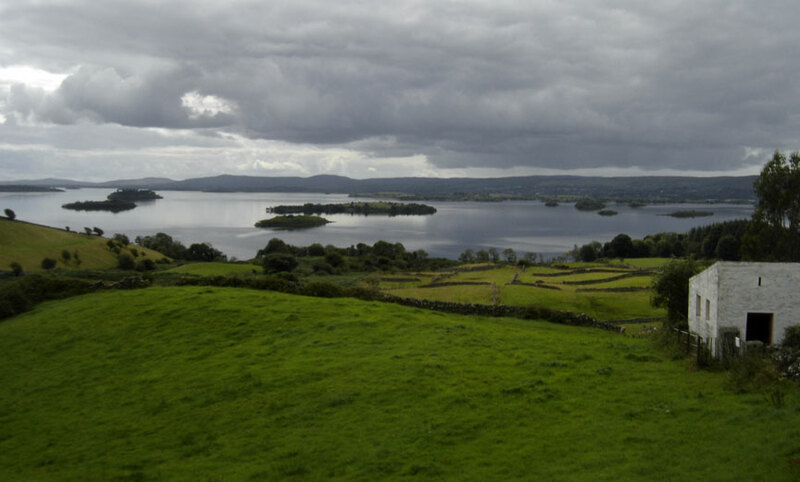 The term Connemara is frequently used (although incorrectly) to describe all of County Galway west of Lough Corrib. 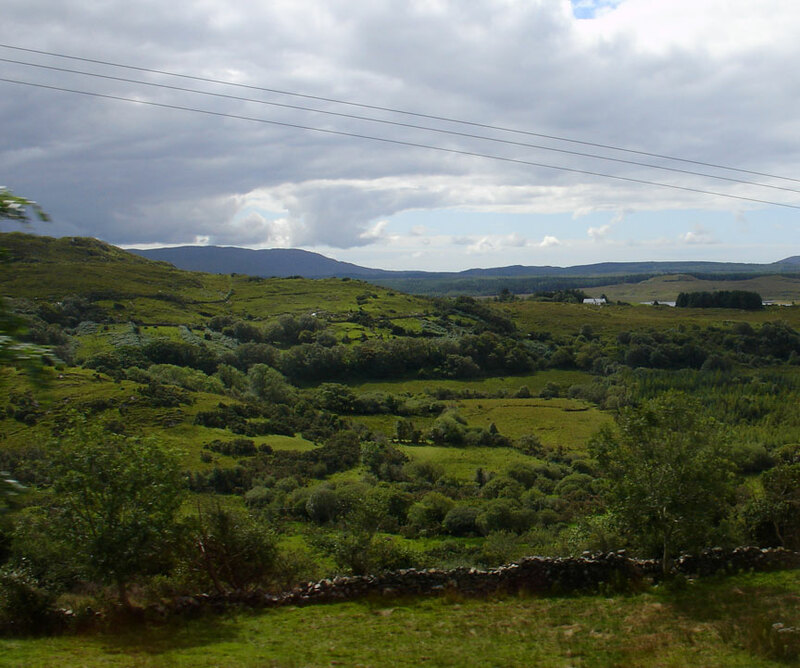 It is also used to describe the Gaeltacht (Irish-speaking areas) of western County Galway; however, this is inaccurate as some of these areas are outside of the traditional boundary of Connemara. 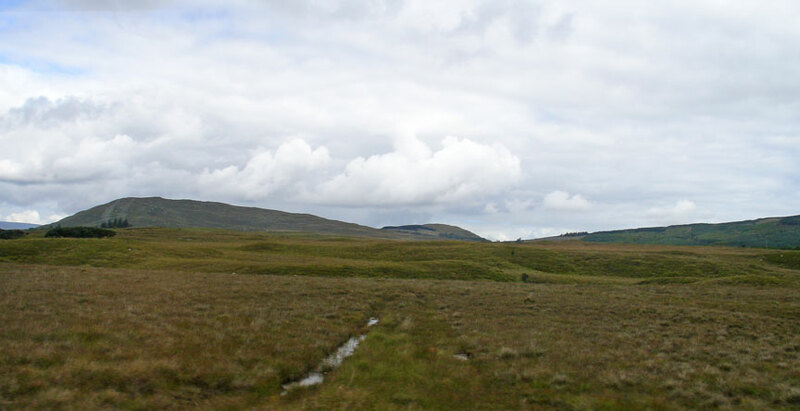 Another misconception is that Connemara's eastern boundary ends around Inverin and Maam Cross. 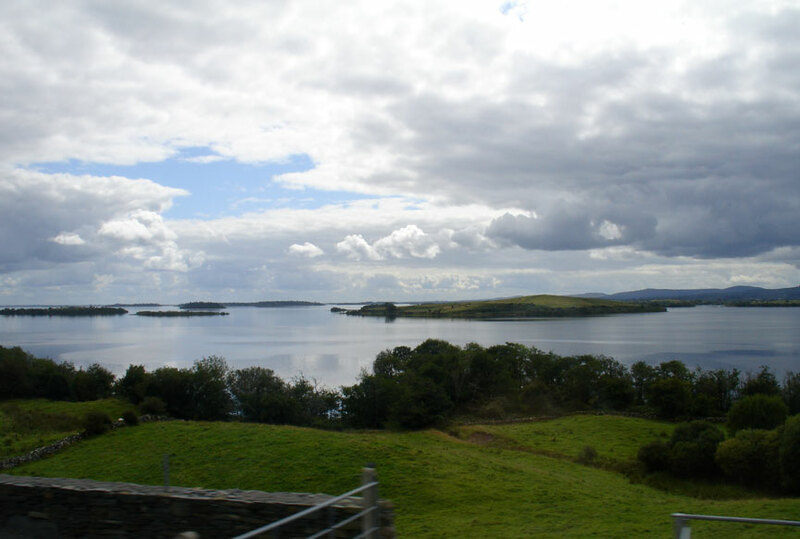 Connemara lies in the territory of Iar Connacht, "West Connacht", which is the portion of County Galway west of Lough Corrib. 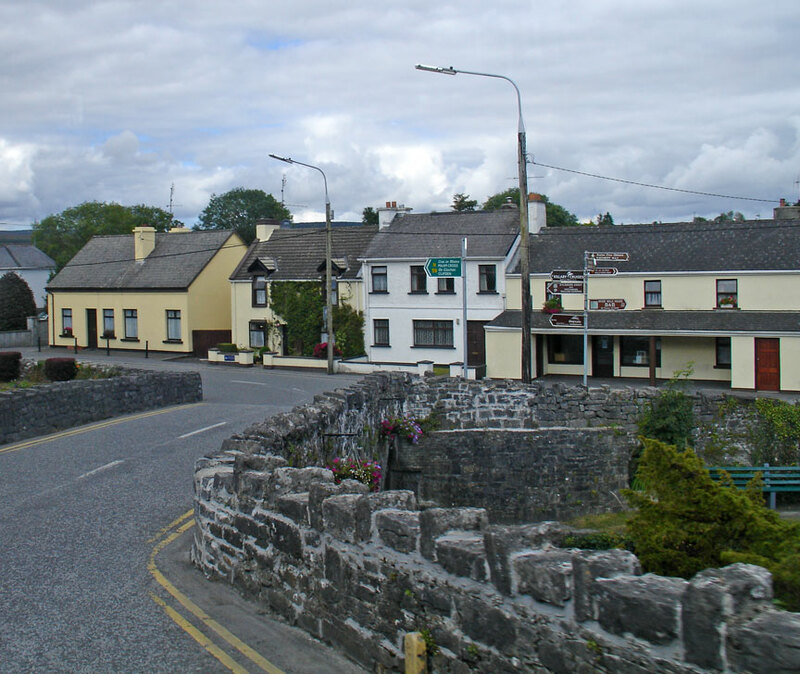 Connemara was traditionally divided into North Connemara and South Connemara. 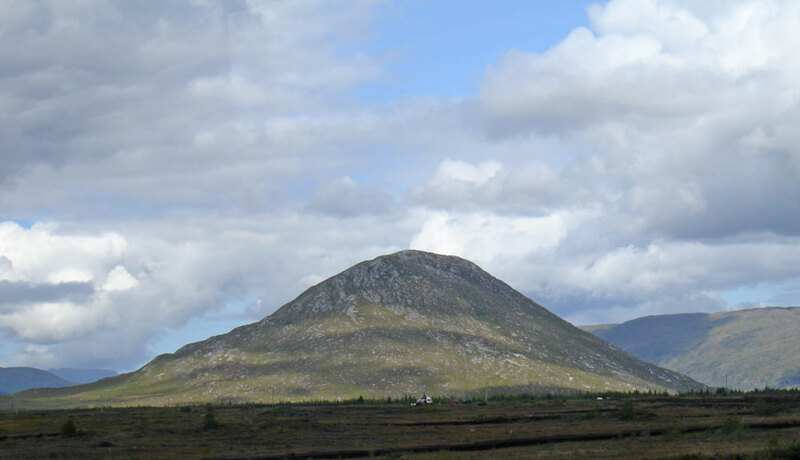 The mountains of the Twelve Bens and the Owenglin River, which flows into the sea at An Clochán/Clifden, marked the boundary between the two parts. 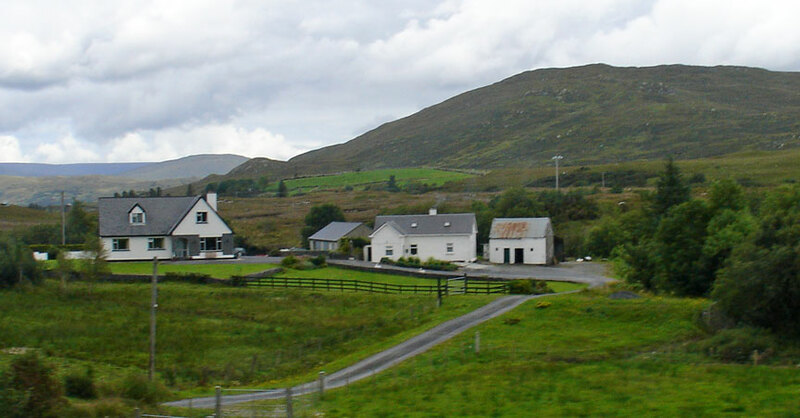 Connemara is bounded on the west, south and north by the Atlantic Ocean. 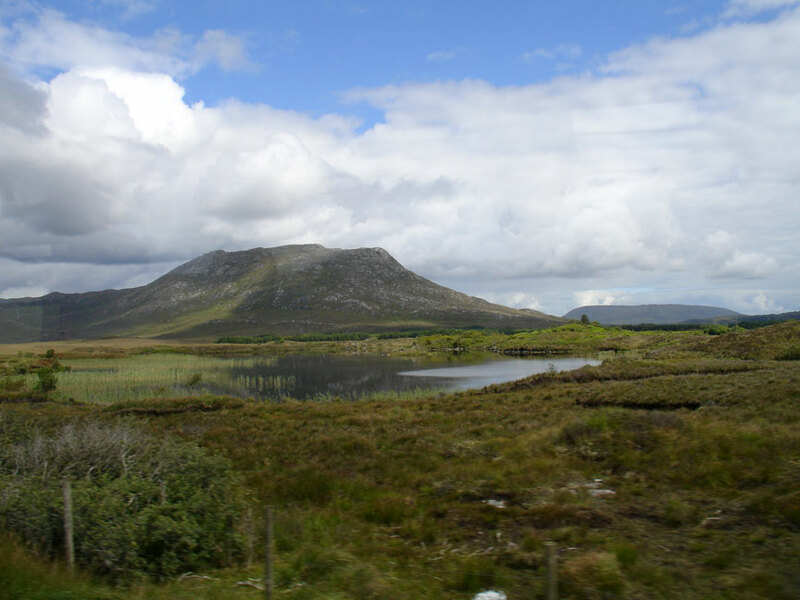 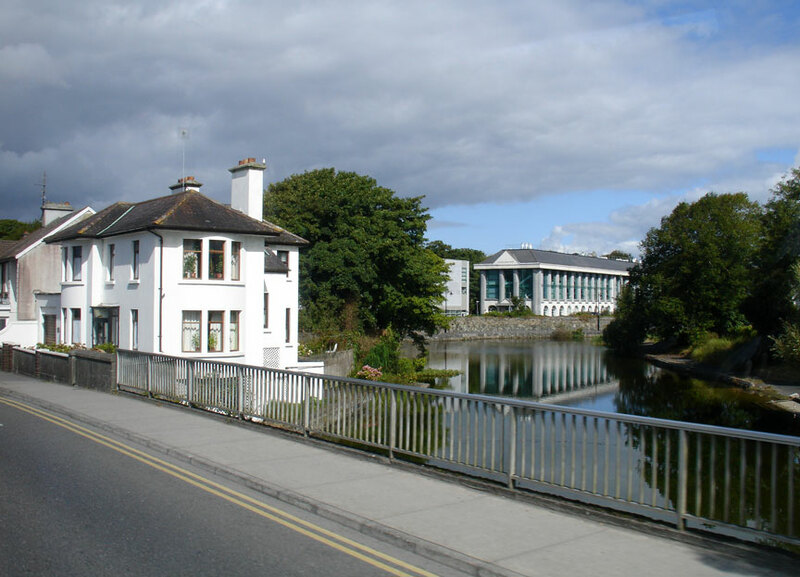 Connemara's land boundary with the rest of County Galway is marked by the Invermore River (which flows into the north of Kilkieran Bay), Loch Oorid, (which lies a few miles west of Maam Cross), and the western spine of the Maumturks mountains. 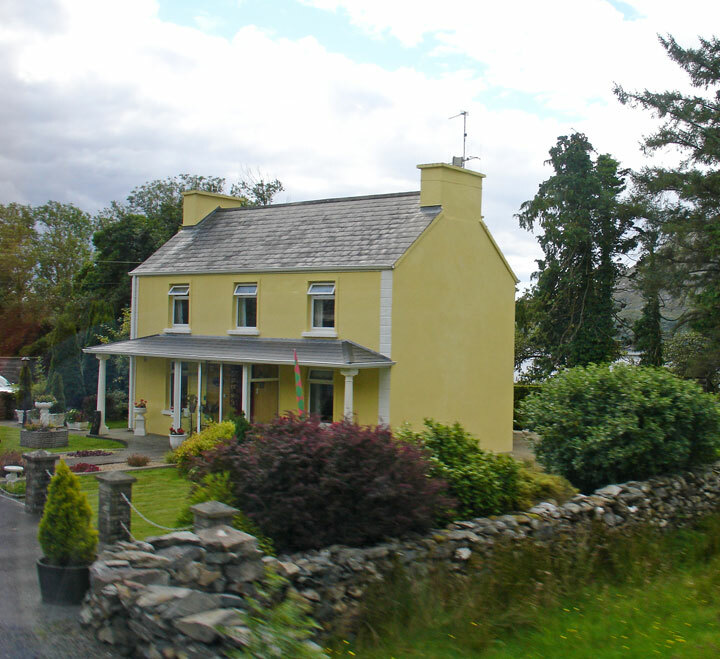 In the north of the mountains, the boundary meets the sea at Killary, a few miles west of Leenaun.